Have you ever wanted to create your own Valentine’s Day Cards for free??? Well you’re not alone, I wanted to do something a little different in this post. 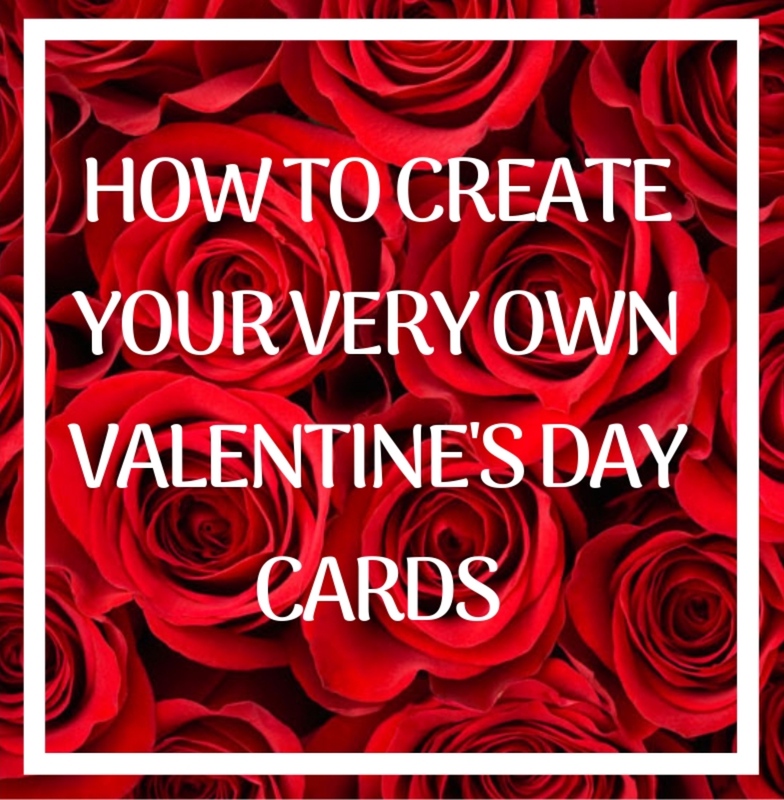 Since Valentine’s Day is just around the corner, this is the perfect opportunity to do a How to Create Your Own Valentine’s Day Cards. I absolutely love DIY and How to projects because it’s a way to show your creativity and it’s super inexpensive. In my post about my Christmas party, I created my own invitations via Canva. Click here if you want to take a quick look at that blog post. It’s always more fun and not to mention cost effective, to make your own cards or invitations. Which is always a plus because , I don’t know anyone that doesn’t love to save money! So let’s get right to the point and begin making our very own Valentine’s Day Cards for free! If you’re like me you love sending out cards for holidays and birthdays. Whenever I’m out and about, I always find myself in the aisles filled with cards, crafts, and party goods. Sometimes, I’m surprised and I find wonderful and festive cards. However, there are times when I’m disappointed because I just find generic cards. So I began to make my own cards to give to family and friends. Since everyone is tech savvy these days, Canva is the best website to utilize in order to create your own cards. 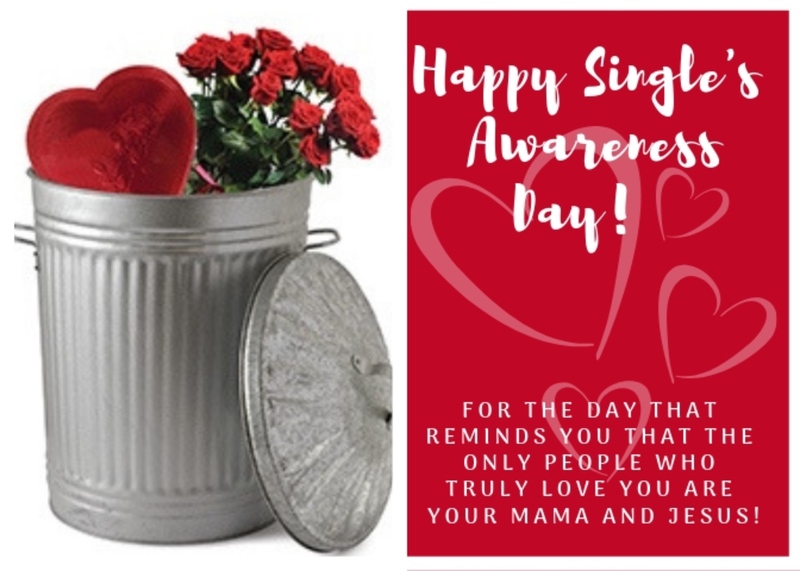 The greatest part about Canva is that you can create your own Valentine’s Day Cards, which are free and they are also printable. Printable cards are the best, it means you can also drop them in the mail. Or you can just download them onto your computer or USB drive and save your own design. 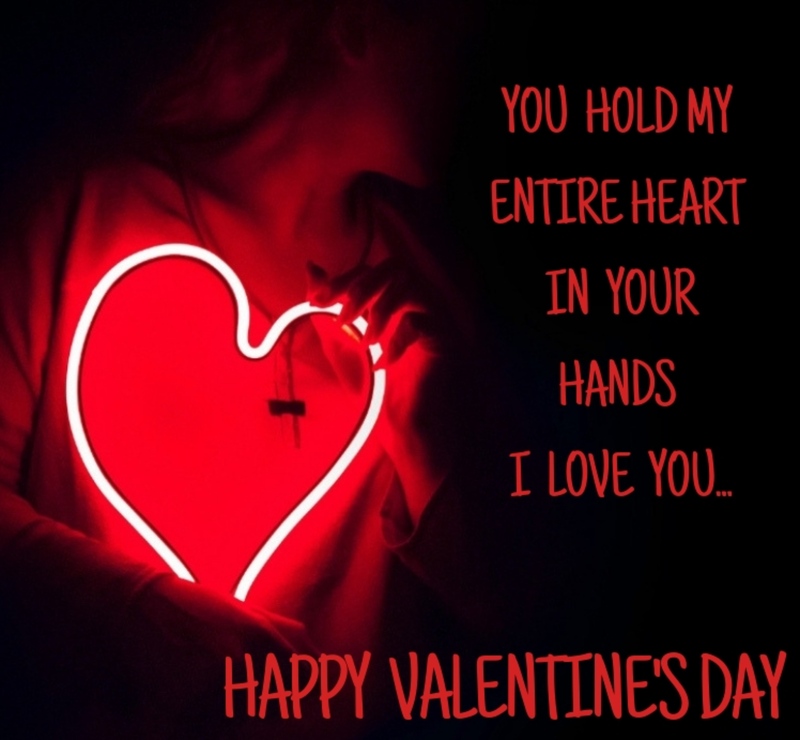 If you’re using Canva, you can make your cards as unique as your heart desires. 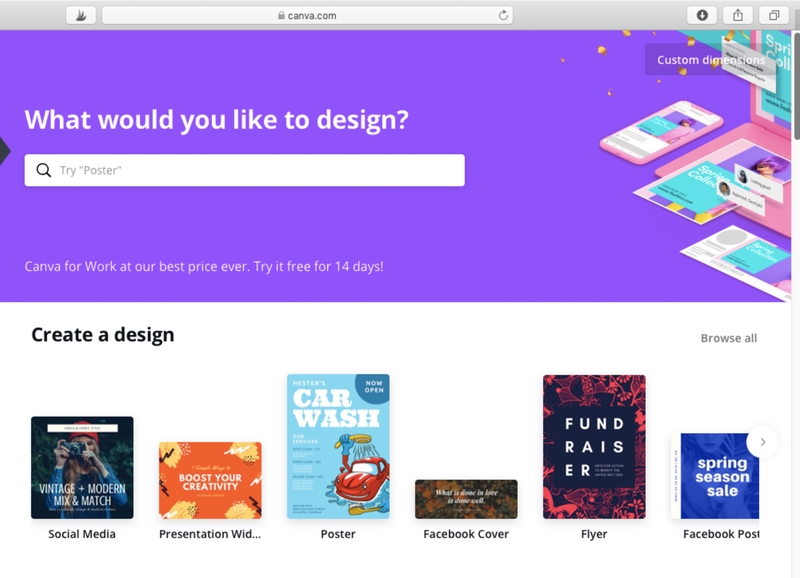 When you first arrive on the Canva website, you will see something that looks similar to this. In the keyword search, you will be asked what you want to make. You can enter in whatever you like, but since we’re making Valentine’s Day cards, that needs to be your search phrase. Once you enter your search phrase, you will then need to find a template, which is just a pre-formatted file. 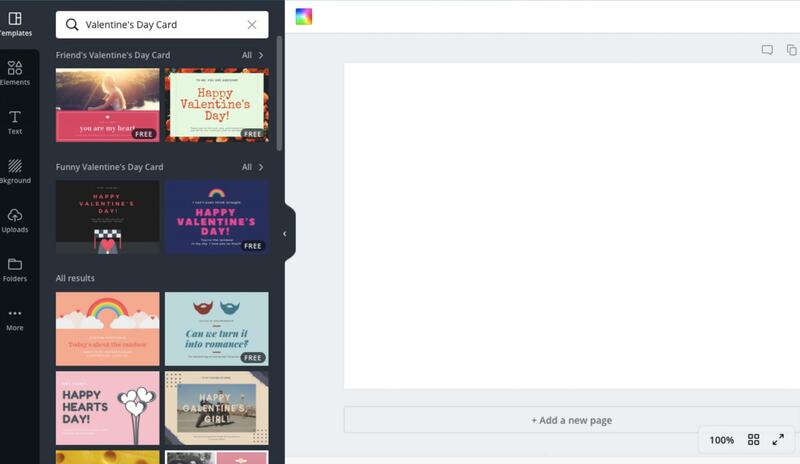 On the left-hand side of your screen you will be able to scroll through different templates. Or you can choose to create your own design that is not pre-formatted. For instance, you can click on the icon that reads “background” and find a red one or whichever color you like. You can also search in elements and enter the word “heart” and you will find a variety of hearts. 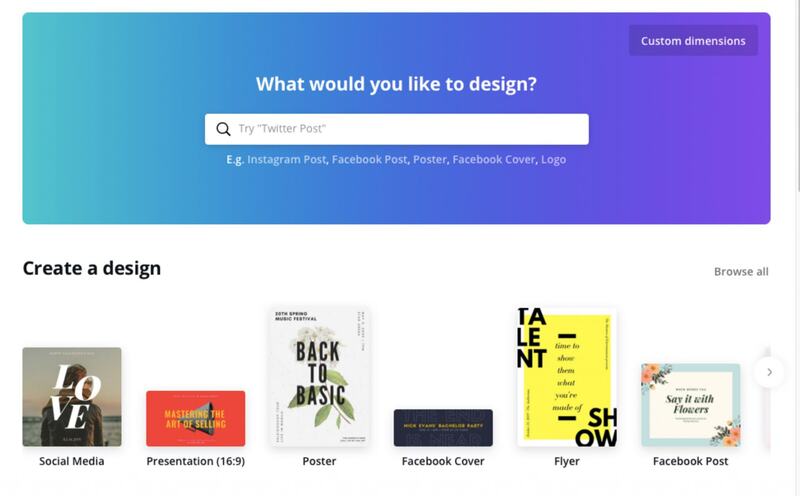 Canva also offers graphics to add to your templates, so that you can customize your cards as much as you like. You can add text to your cards that make them lovey-dovey, sarcastic, or funny. It allows you to have creative freedom and to create cards based on the personalities of your loved ones. This process is easy and fun, and not too mention it is free. I hope everyone enjoyed this post! Do you enjoy making your own cards or invitations? 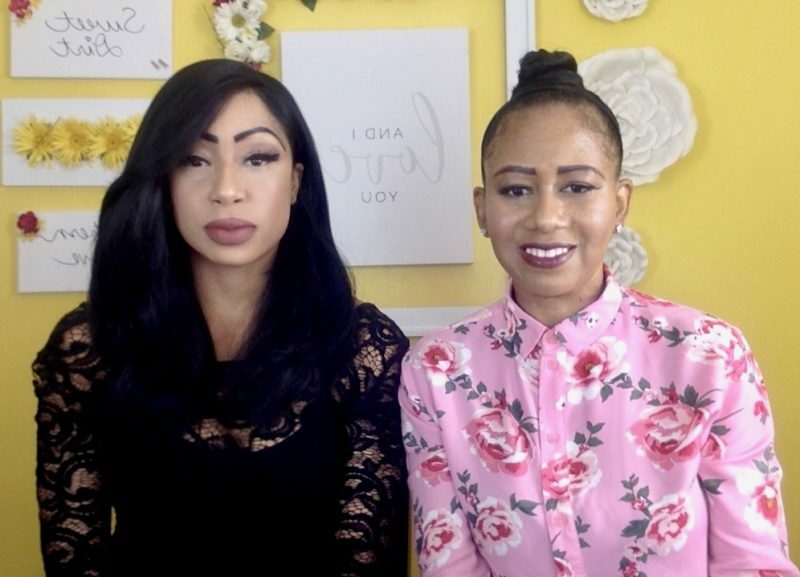 Let us know what you think in the comments section! 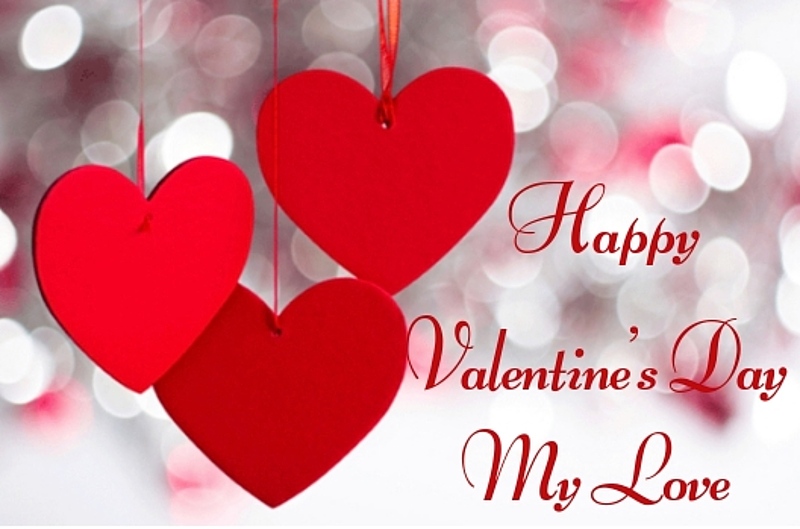 Wow, I absolutely love this post, I can now create my own cards for Valentine’s Day! Thanks for sharing. Keep it up. Thank you so much! It’s super easy and it’s also fun to design your own cards! Thank you for stopping by and I hope you have an amazing day! I love this!! Definitely going to make some myself! Thank you so much! It was so much fun making them! Thank you for stopping by, Have a wonderful day! That was such a lovely card ideas. Thanks for the tips s you shared. Love it! Thank you so much! You’re so welcome and Thank you for stopping by, have a great day!! Such a great idea! I get so caught up in day to day stuff that I forget I can DIY! This is great to share with my daughter as well! Thank you so much, I really like that you can personalize your cards for everyone in your life. Thank you so much for stopping by, I hope you have a great day! You’re so welcome! I’m really glad that you found this post helpful, thank you so much for stopping by! I hope you have a wonderful day! Thank you so much! You’re so welcome and thank you for stopping by! Hope you have an amazing day! Every year I bought card for Valentine’s day. But I will try to make. thanks a lot…. 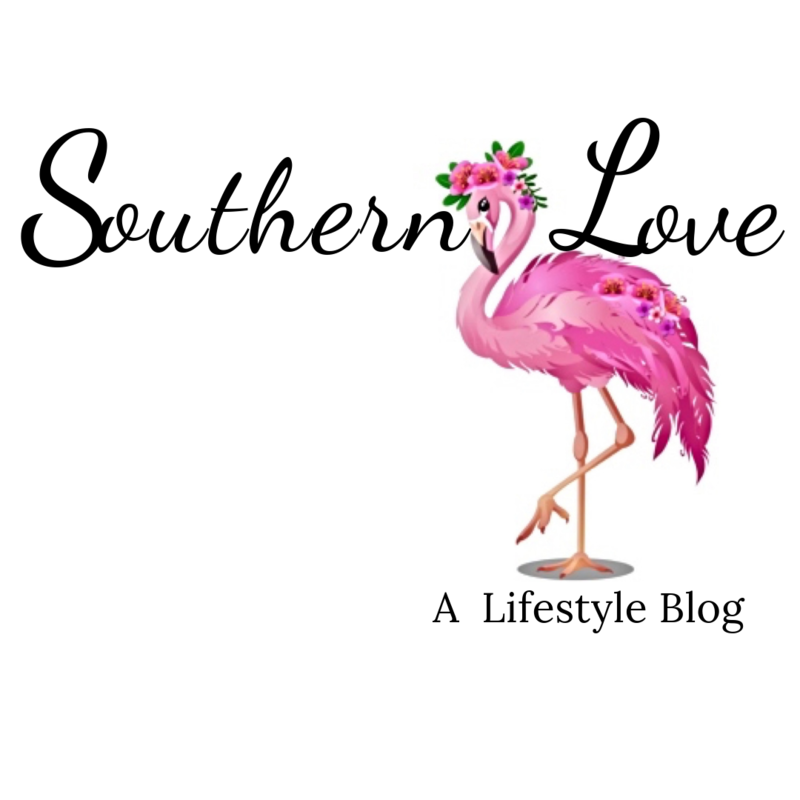 I do love Canva, I use it almost daily to create designs for my social media posts. 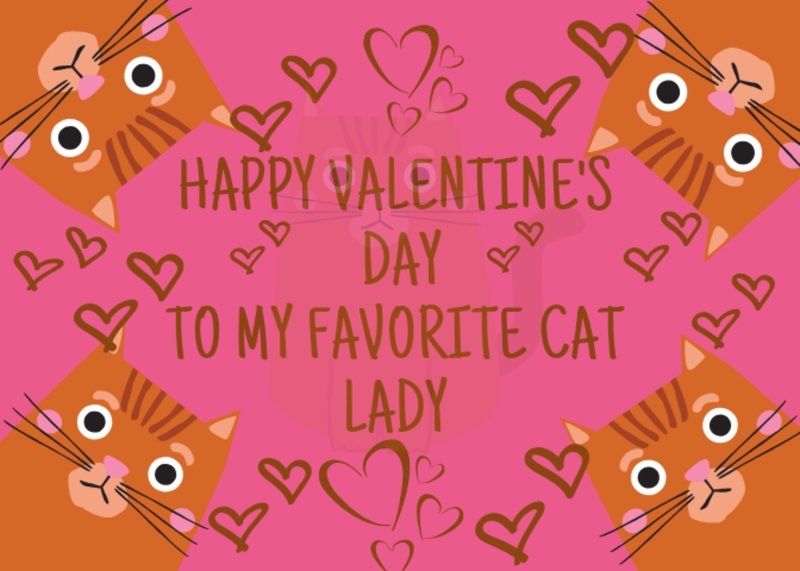 I never thought about doing my own cards in Canva, but it does make sense, as there are so many templates to choose from. I love Canva as well and it’s so easy to use! Thank you to stopping by, I hope you have a wonderful day! This could definitely come in handy when I’m feeling artistic! I love Canva it’s so easy to use! You’re so welcome, thank you so much! I hope that you have a Happy Valentine’s Day as well! 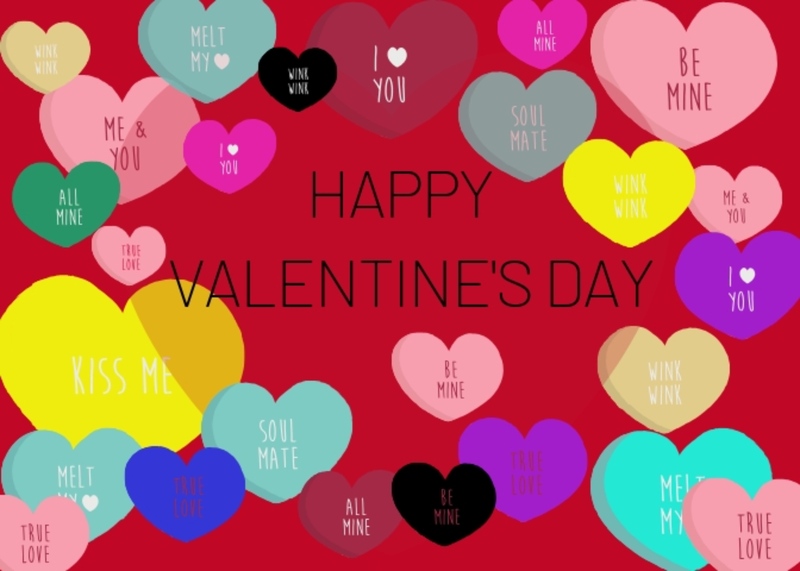 Using Canva to create a Valentine’s Day card is a great idea! There are so many options for customization. It truly is a wonderful idea, and it’s inexpensive. I also love how it allows you to be extremely creative as well! Thank you for stopping by! Have a great day! I do as well! Canva is so easy to use and it allows for a great deal of creativity! Thank you so much for stopping by! Oh what a cute idea! I love a cute diy card! Thank you so much! I love DIY projects as well! I hope you have a wonderful day! I have had Canva on my IPad for a couple of months and haven’t spent any time with it. These cards looks sharp. I’ll have to find time to learn how to use the app. You should definitely try it, Canva is a great creative tool! Thank you so much, I hope you have a wonderful day!